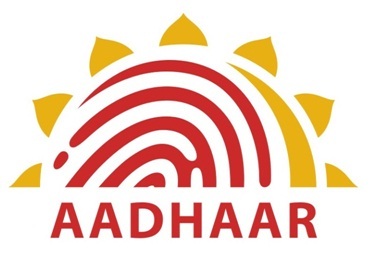 Citizens are being made to wait for hours together for the Aadhar card in Belagavi as only one centre is operational at the Home Guards office in Vishveshwaraya Nagar. The Aadhaar card centres need to open at 8 AM but the officers incharge are never on time and sometimes come even at 11. A senior citizen who wanted the Aadhar card made said we have no other option but stand in the queue from 8 AM and get our work done. Also some agents have sprouted and collect fees for the form which is free. Earlier there were many Aadhar card centres but as only one centre is operational all the citizens are forced to go there and have to face lot of inconveniences. The actual situation at this aadhar centre is very disappointing. Even after personally standing in the que from Morning 10 a.m.
to evening 5 we could not reach the table..They opened at 11 a.m.
went for the lunch at around 2 p.m. came back at 4 p.m.
outside the centre & demands some bugs for forms..